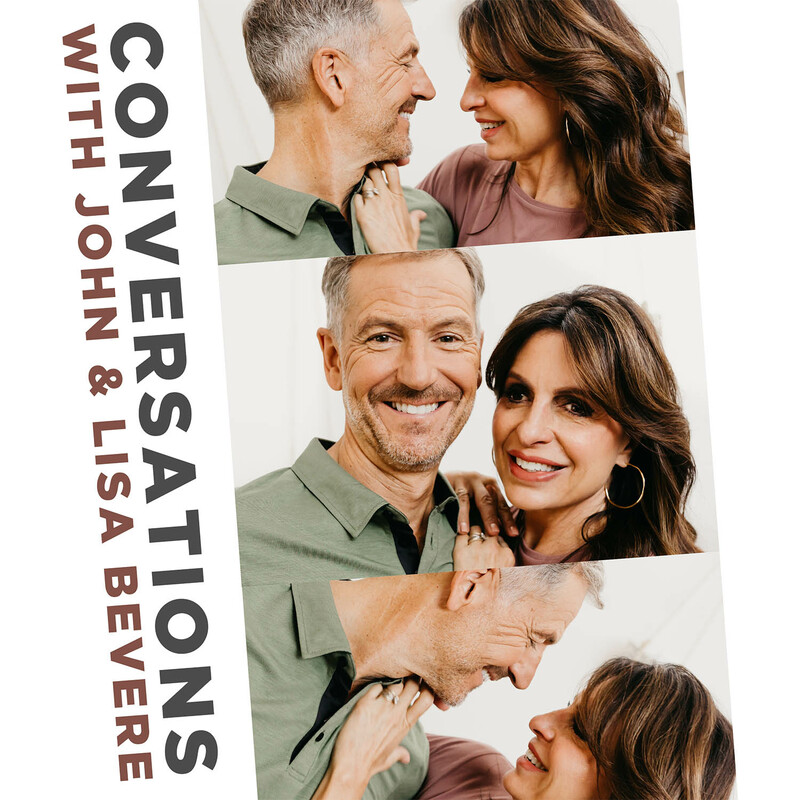 In this episode, John and Lisa share their tips and strategies for starting your year well and share their personal stories of success and growth. This is the second episode of a two-part miniseries. Be sure to go back and listen to the first episode if you missed it! Listen to the first 2 chapters of John’s new book!